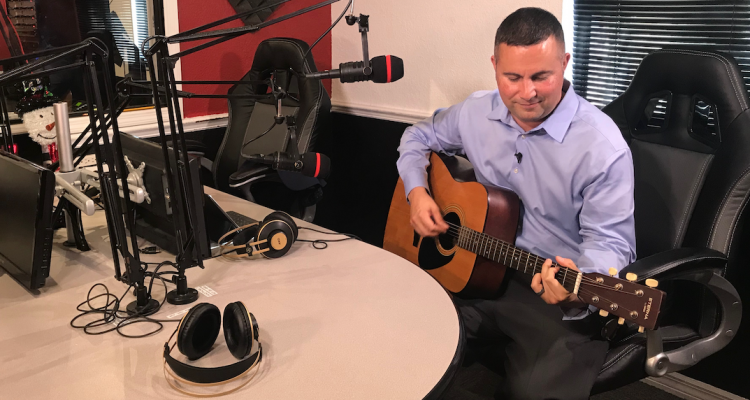 Yes, that’s Democratic U.S. Rep. Darren Soto of Kissimmee, spinning his own podcast, dubbed “Rock and Politics,” a 40-some-minute show appearing occasionally, mixing his views and rock songs he selects on a theme. Soto is a guitarist and singer who for years has fronted his own folk-rock band, the Orange Creek Riders, while pursuing careers in law and politics. He writes and records these podcasts. They are first broadcast on KQ 93.7 FM radio in Kissimmee at 11 p.m. on Saturdays. After that they’re available on the podcast hosting site, anchor.fm. He said the podcast combines “two of my passions,” politics and rock, for “civic outreach, particularly to younger people. There are a lot of elected officials now putting together podcasts where they can provide longer, in-depth messages for people who want that additional detail that may not be available in a tweet or a Facebook post. “And I want to have it fresh and hip, so I thought, adding some of my favorite contemporary music with some old cuts as well, and hopefully make it a little entertaining, while also getting pretty deep into each issue,” Soto added. To date, listenership has been modest but growing, with 40-some listeners for the first episode, and about 130 for the second. For his first episode, which first aired Dec. 14, Soto responded to the recent suicide of a friend by dedicating his show to suicide prevention and mental health issues. For the second, which went live Dec. 22, Soto featured immigration issues, a longtime main plank of his political platform. 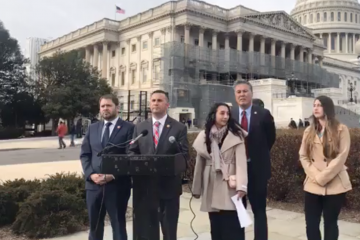 The next podcast, which he hopes to record this week, time permitting, is to focus on the Democratic leadership’s first big bill after taking control of the House of Representatives, House Resolution 1. It’s an omnibus that includes provisions on voters’ rights, ethics, and anti-corruption measures. HR 1 is, undeniably, in part, an in-your-face statement to President Donald Trump about ethics, but includes some matters that Democrats very much want to be approved. Other members of Congress have podcasts on current events, public policy, and politics. 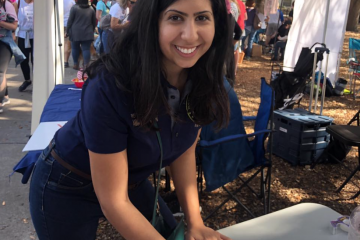 And some other members of Congress are rockers, such as New York’s Democratic U.S. Rep. Joe Crowley, Minnesota’s Democratic U.S. Rep Collin Peterson, and Texas’s former Democratic U.S. Rep. Beto O’Rourke. Soto’s show might be the first to combine both, offering a song, a few minutes of political commentary, leading into another song or two he chose to illustrate a point, followed by a few more minutes of commentary. 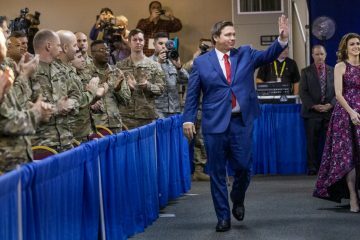 In future episodes, he intends to bring in other members of Congress, musicians and other guests. For now, it’s just one congressman, a microphone, and a few decades of rock recordings.